Hollywood, CA, United States (4E) – “Jurassic World 2” is scheduled to be released on June 22, 2018 but new reports have surfaced claiming that it will be getting pushed back as Chris Pratt and Bryce Dallas are said to be feuding. After the reports have surfaced about Dallas and Pratt feuding, the actor’s camp claims that they are untrue. Dallas’ camp, has not, however, issued any statements about the rumors. As for the plot of “Jurassic Park 2,” reports have surfaced claiming that it will have a darker set and could even have a horror feel. 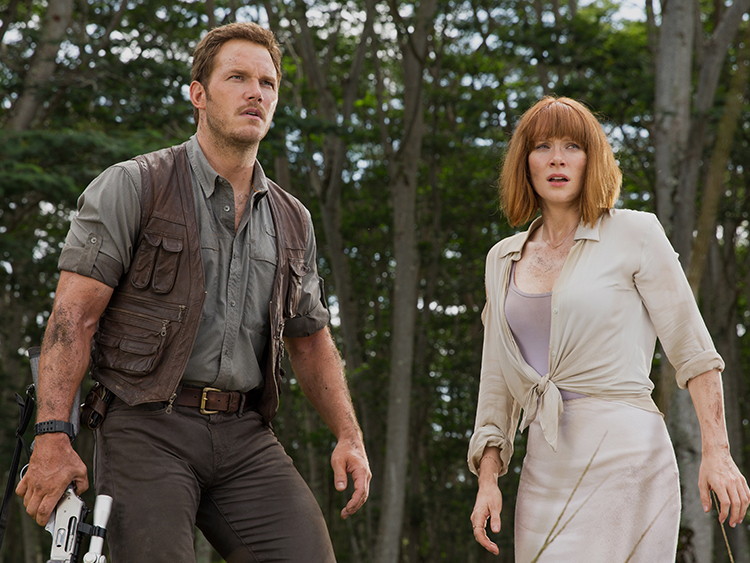 Colin Trevorrow will not be directing the next installment as J.A. Bayona has been tapped to do the directorial work. Her works include “The Orphanage” and has also directed two episodes of “Penny Dreadful” Season 1. It was also reported that “Jurassic Park 2” will not limit the dinosaurs to a theme park. Pratt will be reprising his role as Owen Grady and Dallas will return as Clair Dearing . “Jurassic Park 2” is slated for release by June 22, 2018 and reports about it being pushed back is still to be clarified. Pratt has three major films slated for released this year and next year. “The Magnificent Seven” will be out this September, the “Passengers” movie will be out this December, and the sequel of “Guardians of the Galaxy” is to come out this 2017.